Despite contrary to popular belief that Paleo diets are primarily high in protein and fat vegetables play a vital role in the diet, particularly in salads. 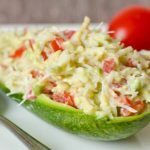 Paleo-based salads can be a fun and creative way of getting your daily vegetable intake while providing your body with the antioxidants and Omega-3 fatty acids it needs. 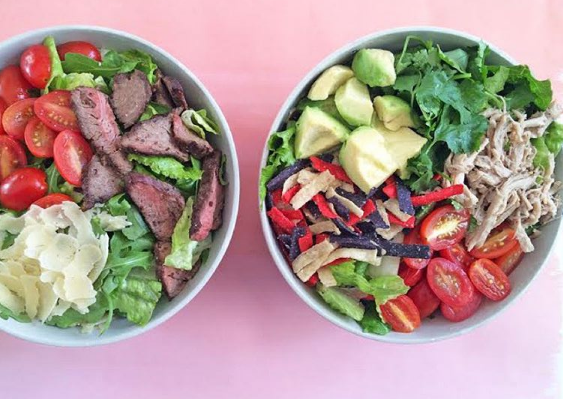 Head out to your local farmer’s market to pick up the freshest produce and maybe give one of these two Paleo salads a shot the next time you’re feeling adventurous. This salad is a perfect ten on the refreshing score. It’s a guaranteed hit at the next summer BBQ or the perfect thing to whip up after a long day at work. Not a nectarine fan? No problem! Substitute with apricots or peaches if you prefer. It’s your salad, after all, so have it your way! To begin with, preheat oven to 400°F. Secondly, heat a cast iron pan over medium heat. 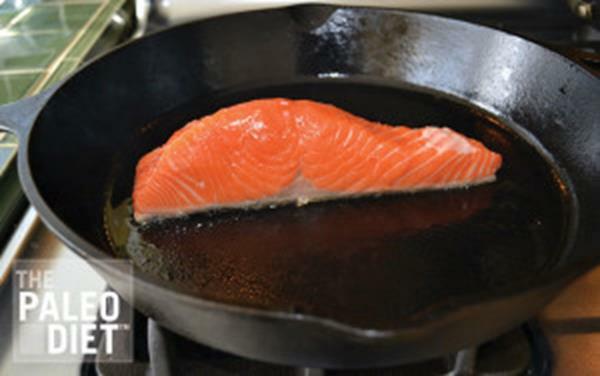 Add avocado oil and after that put the salmon skin side down in the center of the pan and sear for 2-3 minutes. Place the pan in the oven and cook salmon until it feels firm to the touch. Consequently, this should take about 2-4 minutes depending on thickness. While the fish cooks, assemble spinach with the salad ingredients, chopping the nectarine, tomatoes, avocado, and pecans into pieces. In a separate bowl, blend the freshly squeezed lemon juice with the Dijon-style mustard and slowly whisk in walnut oil to emulsify. After that, season with freshly ground pepper. 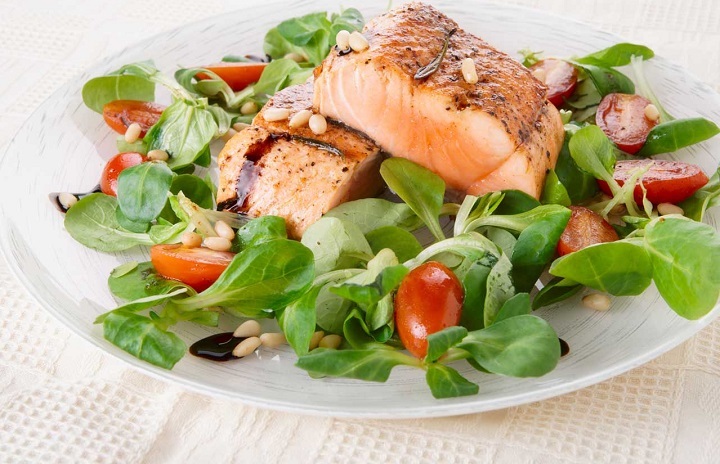 Lastly, dress the spinach salad with the vinaigrette and top with the salmon. Here’s a chopped Paleo salad recipe you’ll love to experiment with. After you’ve made it once (and fallen in love with it) try adding or substituting your vegetable mixture. 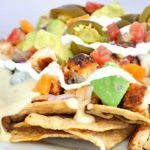 It could not be more versatile – or delicious! Firstly, mix the macadamia nut oil and fresh lime juice in a small bowl. After that, add some pepper to increase the taste. Secondly, chop your vegetable choices into large, bite-sized pieces. Break up canned tuna with a fork so it’s nice and shredded. Finally, toss tuna with vegetables and drizzle lime vinaigrette.